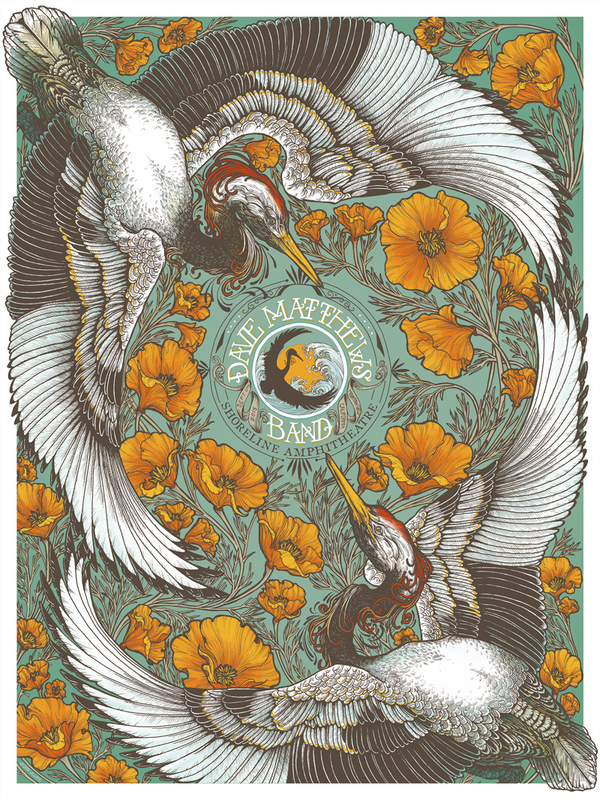 Erica Williams now has Dave Matthews Band and Full Moon Fest gig posters available. See below for details. On sale now HERE. 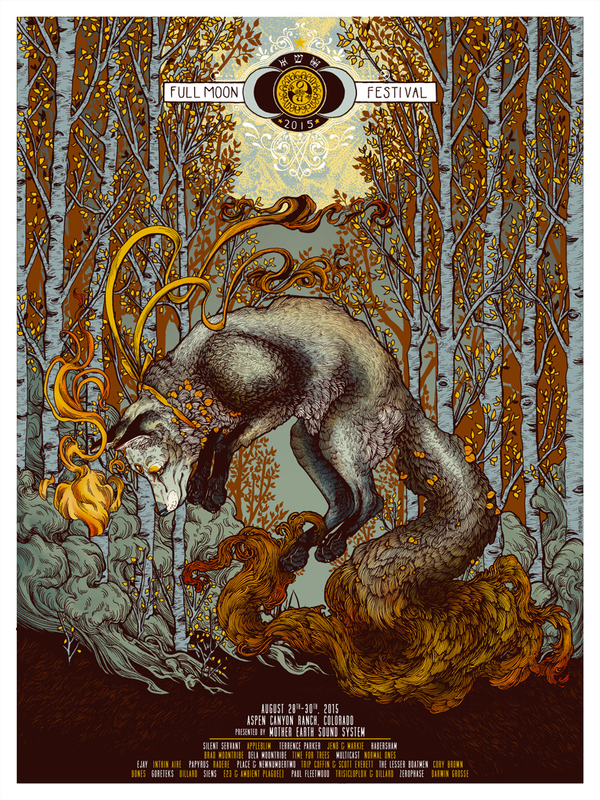 This entry was posted in Gig Posters and tagged Dave Matthews Band, Erica Williams, Full Moon Fest by admin. Bookmark the permalink.